Engadget is reporting that the HTC Glacier data phone has re-emerged and is currently at the number four spot on the GLBenchmark Pro 1.1 charts, where only one variant of Samsung’s Galaxy S and a pair of Tegra 2 tablets managed to keep it from claiming the top spot. You can also see an image of the GLBenchmark chart at Engadget [read more]. The European Milestone, which is very similar to the Verizon Droid, will be able to get the Froyo update (Android 2.2), as early as September 2010. The Milestone is also said to be getting Adobe Flash 10.1 [read more]. 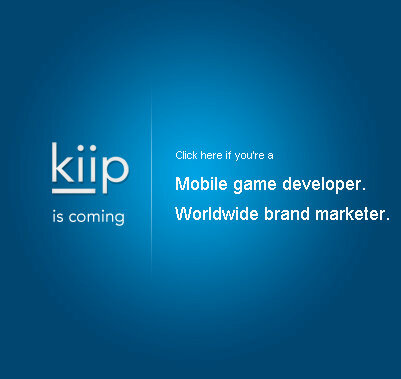 True Ventures has just invested $200,000 into a young, 19 year old entrepreneur names Brian Wong who has founded Kiip.com which is a mobile advertising platform for the gaming world [read more].